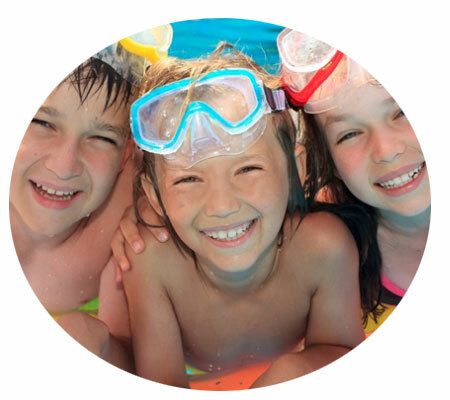 Book a pool safety inspection online in minutes. Simply fill out the bookings form with your preferred day and time. Providing your family and loved ones with peace of mind, our Pool Safety Inspectors are licensed with have years of experience to provide you with a hassle free and comprehensive swimming pool inspection process. Book online or call our friendly office today. Our Pool Safety Inspectors are all government certified and have years of experience to provide you with a hassle free and comprehensive swimming pool inspection process. A Pool Safety Certificate is only issued with the Pool Safety Inspector deems the fence complies with the Qld legislation. If non-compliant, you will be issued with a notice of non-compliance and repot outlining the reasons why your pool fence is non-compliant and solutions to rectify said issues. Do you need a pool safety inspection or Form 23 – Pool Safety Certificate? Book online now with Be Safe Pool Fence Inspections.